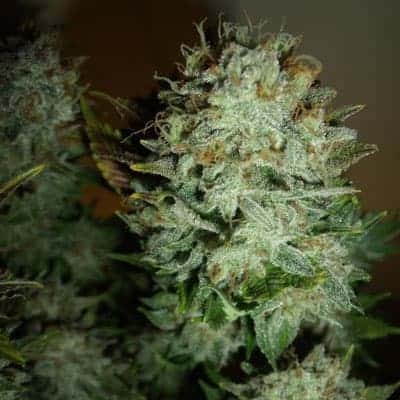 Blue City Diesel seeds are a perfectly harmonious, well balanced strain is also known as Blue Diesel. The buds are large , purple, covered by sticky trichomes. 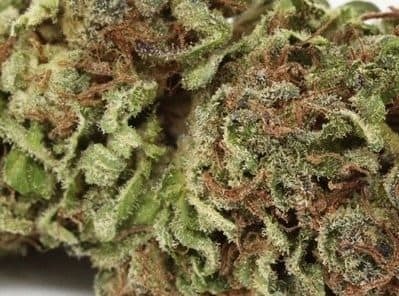 Blue City Diesel buds delight for the senses with citrus berry aroma. This marijuana strain is a creeper, the onset is very cerebral and uplifting, followed by analgesic body stone. Blue City Diesel is good for evening and night time use. Find out more about girl scout cookies xtrm. Looks: Jade colored bud but coated in sugar with many rust colored hairs. Smell: Hint of blueberries with, an earthy fuel smell.